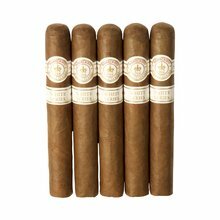 Montecristo White Toro Sponsor A Day is a 5-pack containing the Montecristo White, an enormously popular line extension to this world-renowned brand. 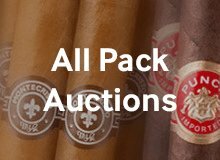 The Montecristo White Toro is a popular size and an excellent choice for fans of the original Montecristo cigars looking for similar creamy, nutty, and sweet spicy flavors presented with a little more strength. 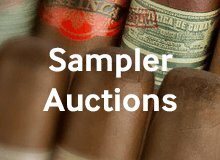 This affordable limited-edition sampler is one that you don’t want to pass up! 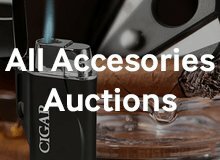 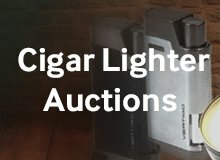 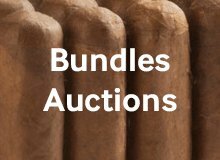 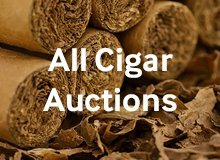 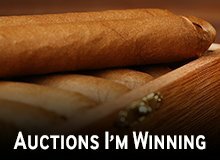 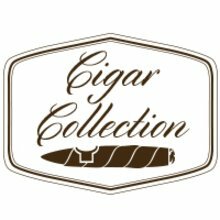 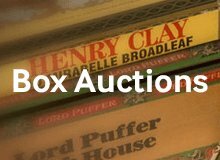 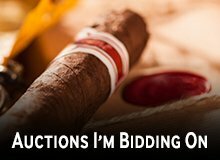 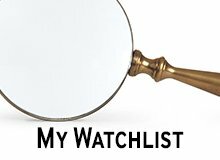 Your bid for boxes of Montecristo White Series Toro 5-Pack at $ per box is confirmed and will be added to your cart if your bid is successful.